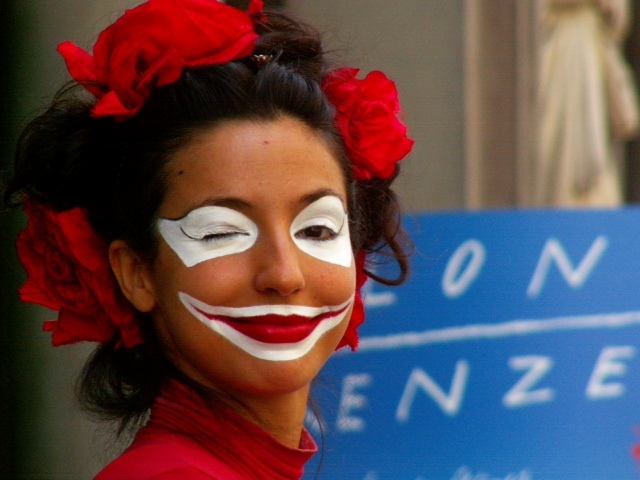 Photographed this amazing young woman in Florence years ago. She was mesmerizing! And now it seems like a miracle that we are still in touch. One never knows what fine gifts may appear for us on any given day.